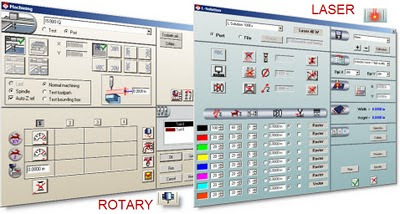 Quick and convenient 1-click switching between rotary and laser engraving modes. 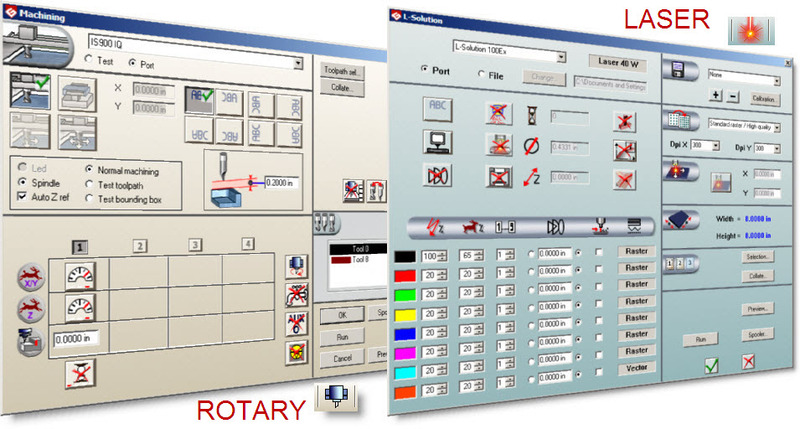 No need to export your design from one software and import in different software. Saves time & money. 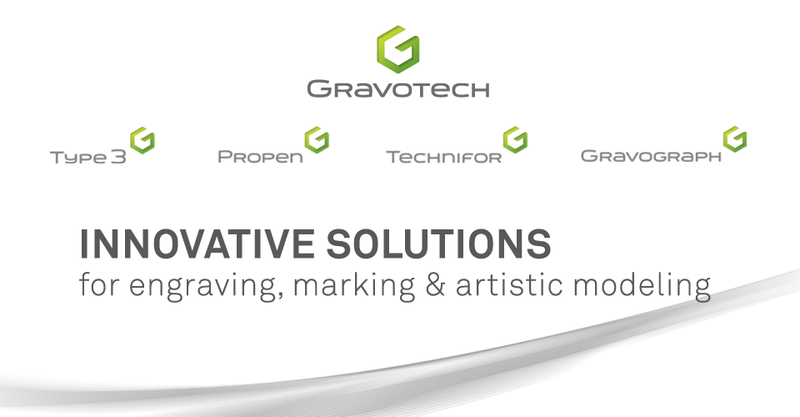 Enhanced layer management in GravoStyle5 allows any combination of layers to be output to the laser as one or separate jobs, a task difficult to do in design software disconnected from the driver. Click here to download the PDF of this Technical Tip!